Home :: Considering a 2018 Home Renovation? Read this. 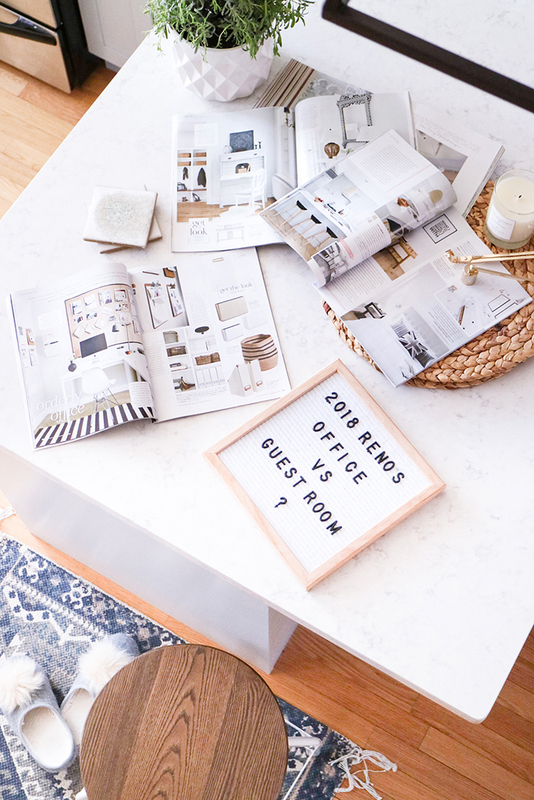 It’s the beginning of 2018 and we’re once again starting to plan out our next home reno/makeover project! 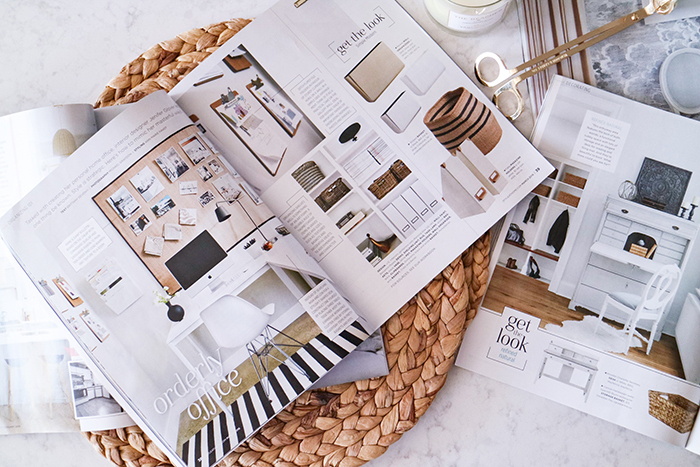 This year, we’re deciding between a full home office makeover or re-designing our guest room. Exciting, right?! When we moved into our townhouse a few years ago, we knew we’d tackle a reasonable renovation each year, rather than ripping the entire house apart in one shot. Part of the reason was because the house really didn’t NEED any renovation at all. And secondly, it allowed us to live in our space for awhile in order to truly understand what our needs and preferences were as opposed to approaching the projects impulsively. The added benefit of a phased approach is that we became more experienced with each decision made and learned new things along the way. I’ve learned the single most important decision is hiring the right people to help you. Hiring inexperienced or unlicensed contractors can really set you back, not only during your renovation, but potentially longer term. When it comes to renovations, especially if electrical work is required, safety is always a priority. When we brought in a team of professionals to remodel our kitchen in 2016, we learned through our Licensed Electrical Contractor that the lighting in our kitchen/living room area was at risk because too much voltage was being passed through the maximum allowable capacity. This means that the fixtures may overheat, ultimately causing damage to our home or worst case, even harm us. They were able to make a few recommendations to us as part of our kitchen project in order to mitigate the ongoing risk. Whether it’s your first renovation project for your fifth, electrical work can be complicated (and dangerous if not done properly)! Making decisions and hiring the right person can be overwhelming. The great news is, the Electrical Safety Authority (ESA) has teamed up with design expert Kimberly Seldon to create Power Your Reno, a website providing resources, considerations, and design tips for renovations that ensure electrical safety while maintaining your design vision. 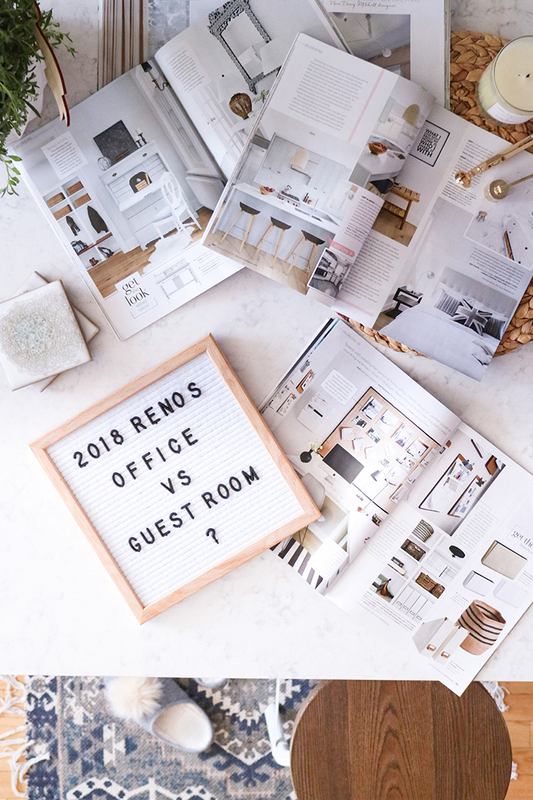 Power Your Reno has provided me with additional takeaways and it is definitely a great place to get informed before starting your renovation journey. I learned that there are many benefits of hiring a Licensed Electrical Contractor – they can help you handle all the complicated electrical decisions, and they’re required to apply for permits and inspections. In addition, Licensed Electrical Contractors are the only businesses legally authorized to perform electrical work for hire in Ontario, which means, your liability and the possible denial of an insurance claim if something goes wrong is lessened if the work preformed is traceable to a licensed professional. Electrical work is part of most renovation projects in some form – and for many renovations, it’s a fundamental part. From hooking up your appliances to an outlet, to hard-wiring your coffee maker (or even wine bar) in your kitchen, to building additional plugs or built-in USB chargers off your kitchen island, all these require a well thought out plan and potentially additional circuits to do the job. So before you get started, be sure to find or verify that the electrician is licensed and visit Power Your Reno for more information. We can’t wait to get started on our next projects, would love to hear what you’d like us to work on! Disclaimer: This post is sponsored by Electrical Safety Authority but all opinions are my own. Beauty :: How well do you know your Skin?